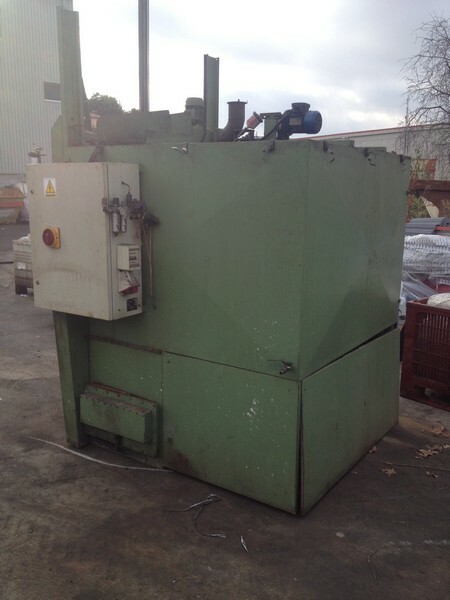 Used industrial washing machine (water and detergent). The System Line represents a line of spray-booth washing machines for the degreasing and treatment of metal surfaces, using hot water and biodegradable detergents. 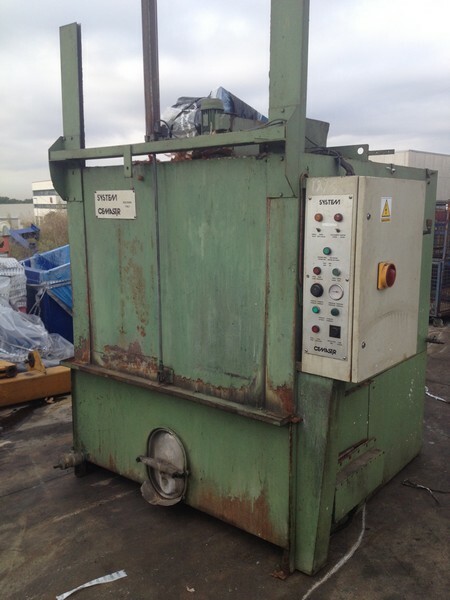 Industrial Washing Machine (Water and Detergent) Cemastir used best price.